The Bindwell Lane solar farm is located on 18.5 hectares of relatively flat Grade 3 agricultural land approximately 400 metres south-east of Queen Camel. The project is made up of six fields and the proposed site design includes up to 8 inverter kiosks, a 33kV substation, storage building and switchgear housing . It will take approximately 3 months to construct the solar farm. Construction vehicles will access the site from the north via the existing access point. 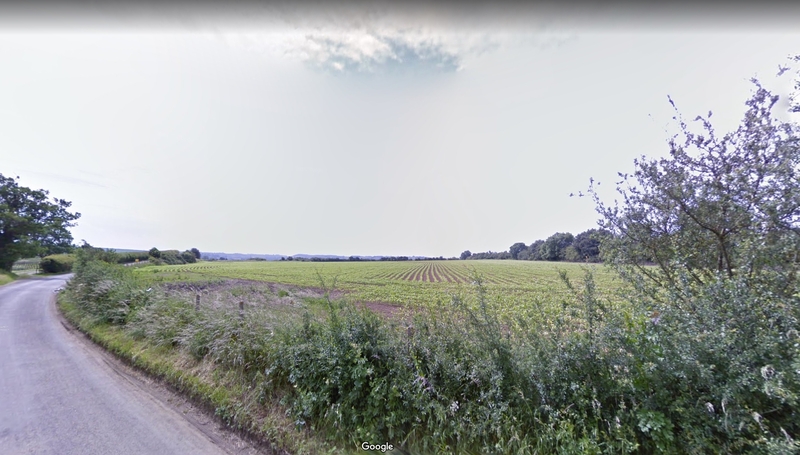 There are no public footpaths impacted by the proposal. The land is rated as Grade 3 agricultural land.